Is it almost the third Saturday of the month already? I guess it is! 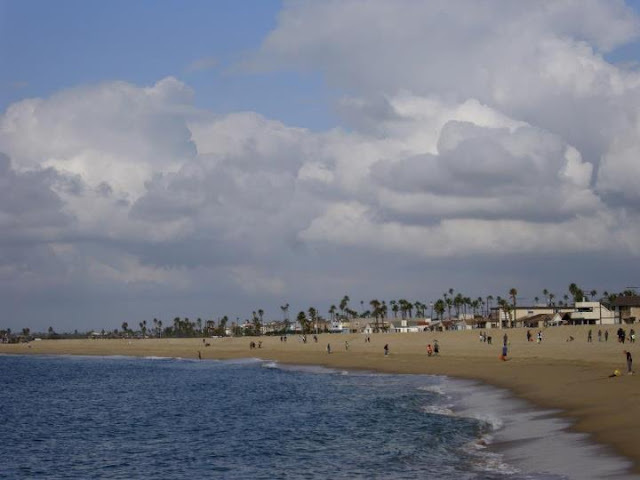 Time for the monthly Save our Beach cleanup in Seal Beach. This is the best beach cleanup organization to bring your children to an event. They will help educate the children on the importance of keeping or beaches clean, and get them excited about doing community service.